ALL offers all levels in a wide range of Adult & Junior English Courses, along with Examination Preparation Courses. Enjoy learning while achieving excellent results. 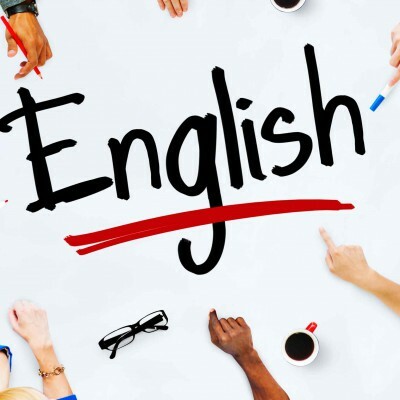 Improve all your skills in English with courses from Beginners to Advanced. Quality is the core of what we do at Active Language Learning. Our focus is on practical classes where students learn to use real-world English. Our teachers are highly qualified, with a wide range of native speaker accents from Ireland and the UK. All of our teachers have many years’ experience teaching English. We have a very simple philosophy at ALL. We want our students to learn real-life English and to be able to communicate naturally and fluently. Group classes in the school have a strong speaking focus, and even when studying grammar, students will have lots of opportunities to use their English to talk to each other. In the afternoons, we offer a number of extra activities to help students to continue using what they have learned in class. We have conversation class, movie afternoons, trips to local sights, fish and chips nights, and more. These activities help students to practice their English, and they also help to make new friends. Our courses are recognised by ACELS, a service of Quality and Qualifications Ireland, for English language teaching (ELT). We are also accredited members of Eaquals, a European organisation which advocates and provides training for quality language schools. ALL is also a founder member of MEI (Marketing English in Ireland). High quality courses in a friendly and welcoming atmosphere. Located in the lovely coastal town of Dun Laoghaire Ireland, just 15 minutes from the Dublin city centre, we provide a wide range of programmes with our excellent facilities and experienced qualified trainers. Dun Laoghaire is an ideal town to study in – it is close to the city centre but it has a relaxed atmosphere. Unlike the city centre, Dun Laoghaire is a residential area, which means we have lots of host family accommodation near to the school. On the second floor of the school is a lovely student lounge and sun terrace where students can relax while enjoying the view of Dublin bay.